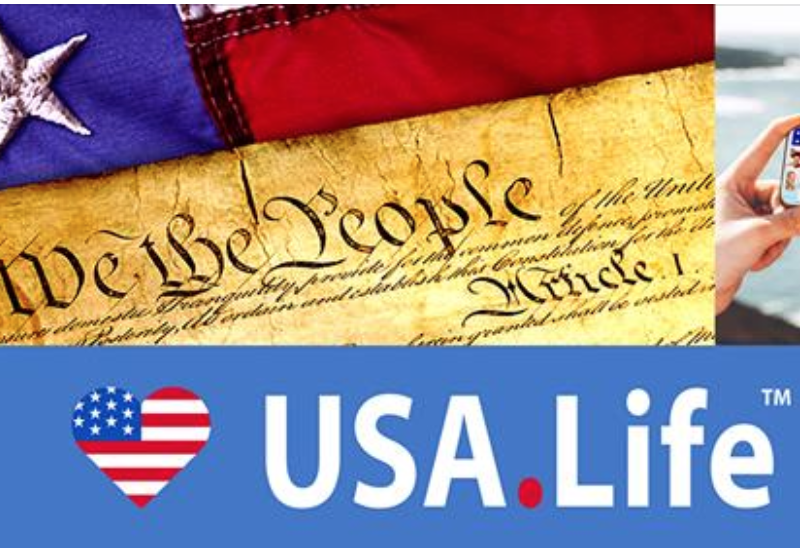 A new social media network, USA.Life has just launched, founded by Internet visionary and pastor, Steven Andrew to offer wider choice to people looking for a new social media platform or who are concerned with privacy or censorship issues. With USA.Life users share life, liberty and happiness, and connect with those important to them. Having led multi-million dollar initiatives for Better Homes and Gardens, Stanford and Sega Steven is convinced USA.Life will be a major success. Nearly 10,000 people joined USA.Life before its official launch on March 6th. Another 12,000 pre-registered and are being emailed to activate their accounts. According to Steven, people are signing up fast and he believes USA.Life will soon have one million users as the word gets out. Why is a Christian Internet needed? USA.Life aims to help Christians and churches share the Gospel widely without any form of restraint. According to Andrew, USA.Life “is one of the greatest works of God,” in this era, “because it opens doors for God’s Word”. Users are already sharing their interest in the new platform. “I am emailing and telling everyone I know about this new platform,” said Olivia Reid. “What a refreshing alternative to Facebook! Nice to see Christian and conservative posts,” said Donna Bowman. “What a great idea. I haven’t heard of them before.” – Rhonda. “I haven’t heard of this either. Very interesting!” – Liz. “USA.Life social network is the answer to Facebook and Twitter censoring Christians, conservatives and liberty,” says CEO Steven Andrew. With USA.Life users share life, liberty and happiness, and connect with those important to them. This is where friends, families and businesses share photos, videos, news and messages, and join public and private groups. USA.Life is for all who love America. All user information is private and USA.Life does not sell it to marketers. Visit: www.USA.Life for more information.